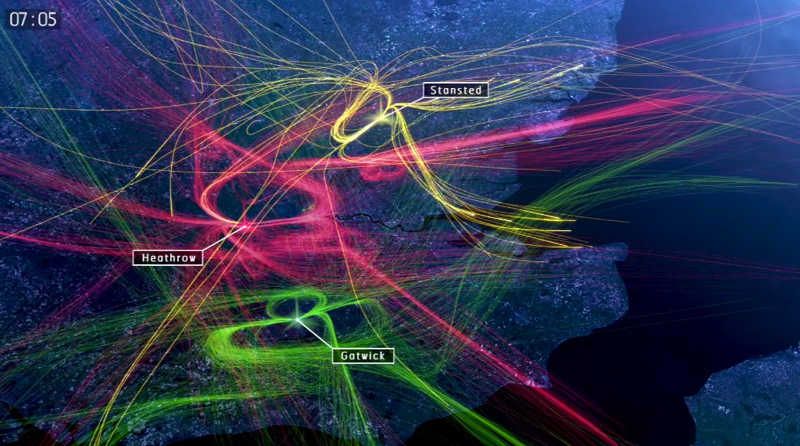 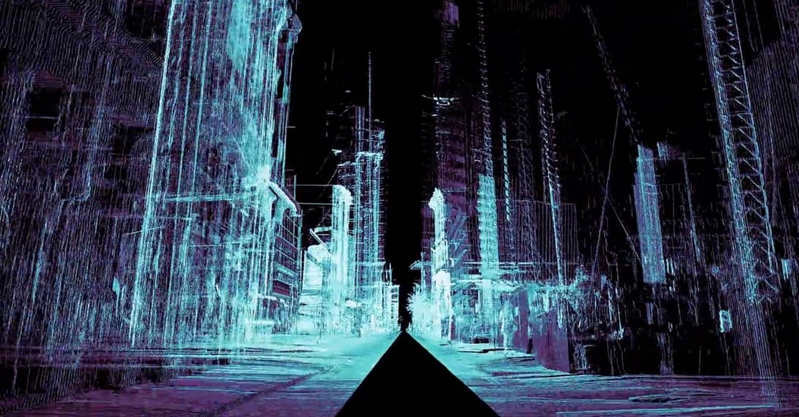 To see how autonomous cars might perceive — and misperceive — the city, ScanLAB Projects drove a 3-D laser scanner through the streets of London. 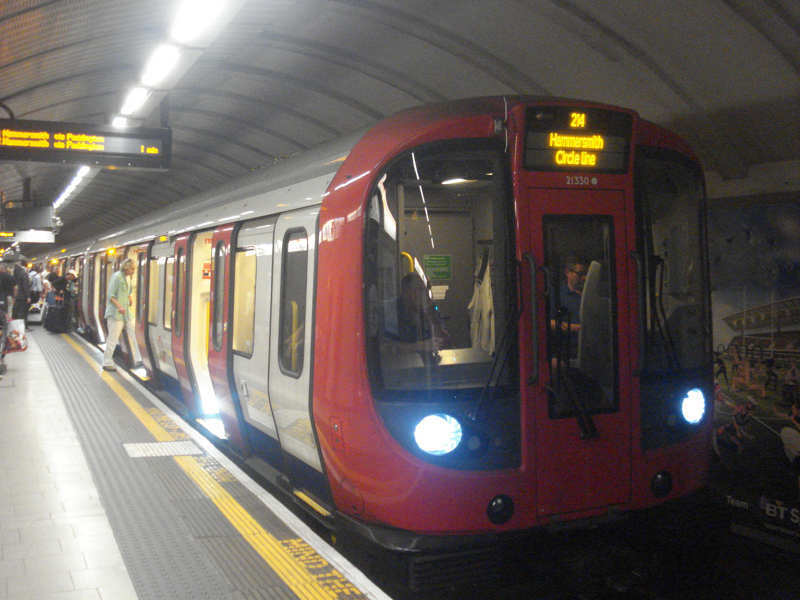 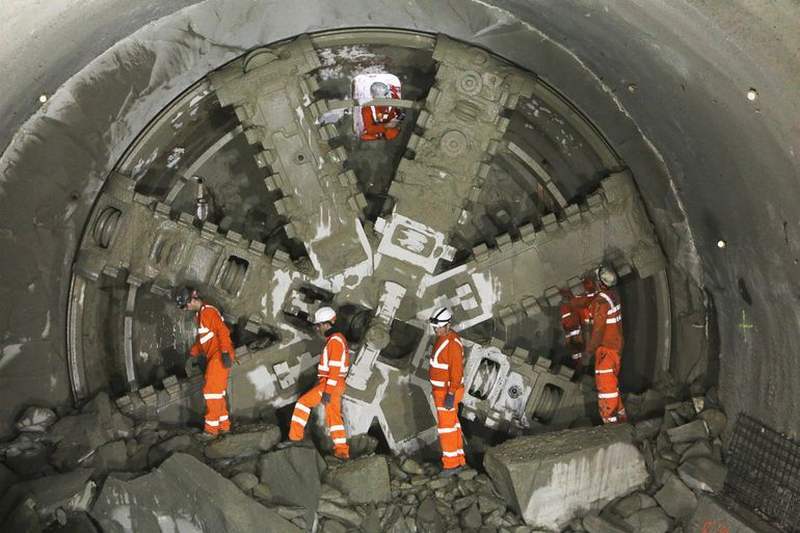 London Tube successfully collected and recycled waste energy from train brakes, that could power a station for more than two days per week. 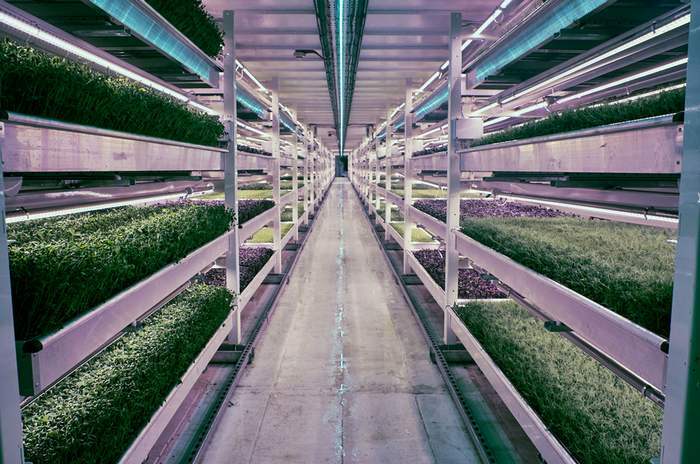 An underground WWII bomb shelter in London has been converted, thanks to new techniques, into the largest subterranean hydroponic farm. 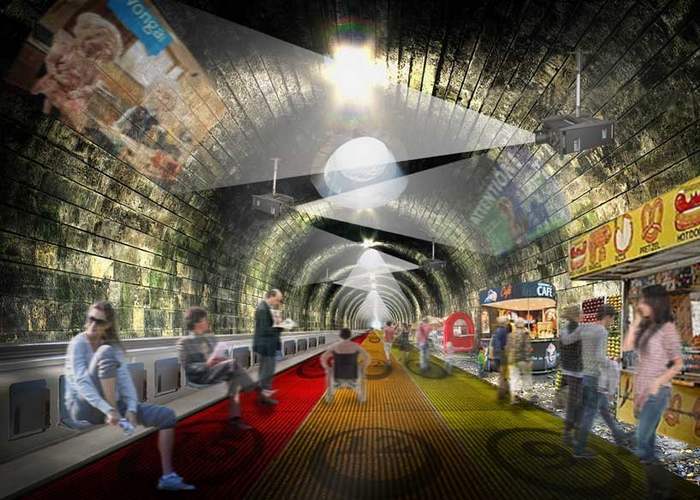 A conceptual plans to transform the London underground’s circle line, which carries 114 million people each year, into a moving walkway. 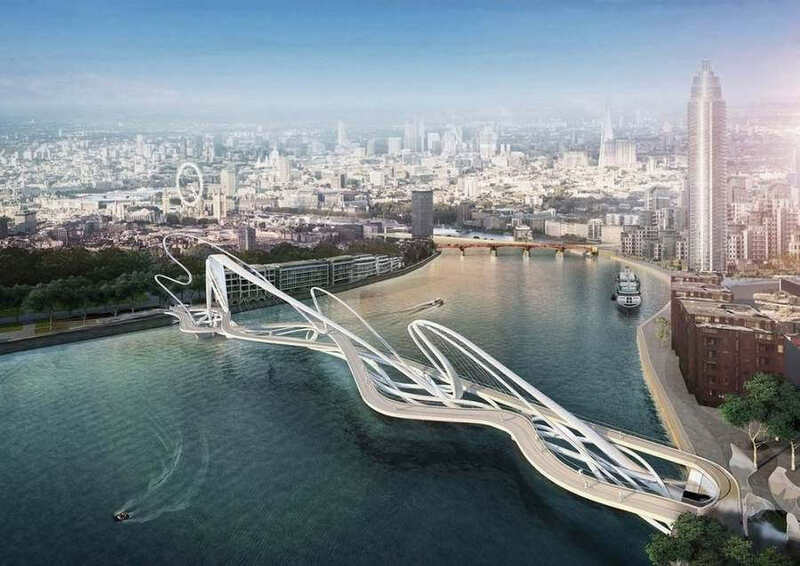 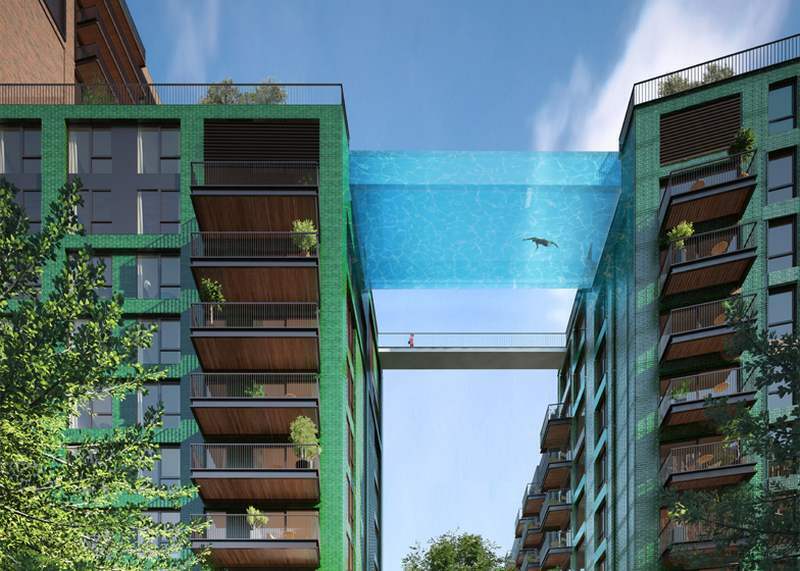 World’s first glass sky pool will be suspended 115 feet above the ground, between two blocks of apartments, in London. 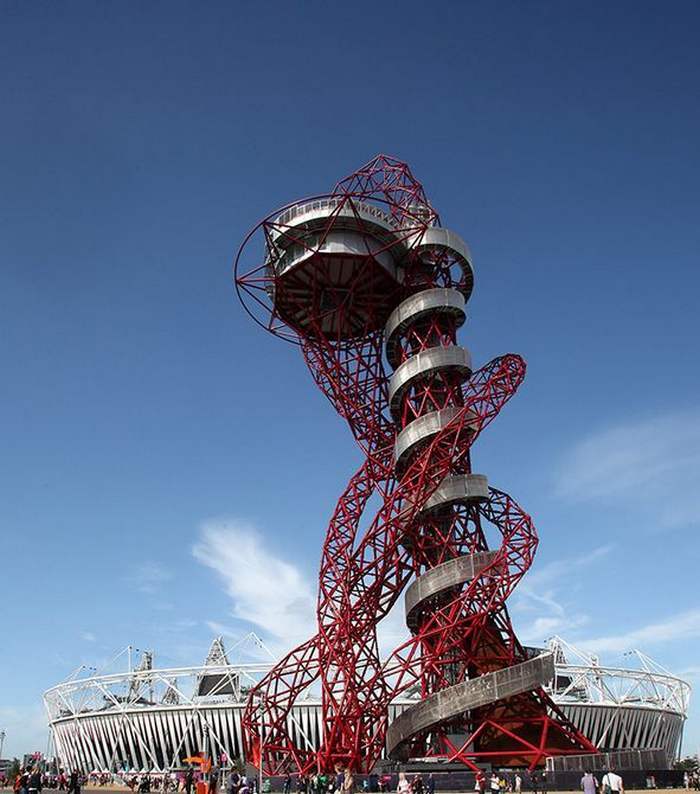 Anish Kapoor’s ArcelorMittal Orbit Tower will soon host the world’s tallest and longest tunnel slide, in London. 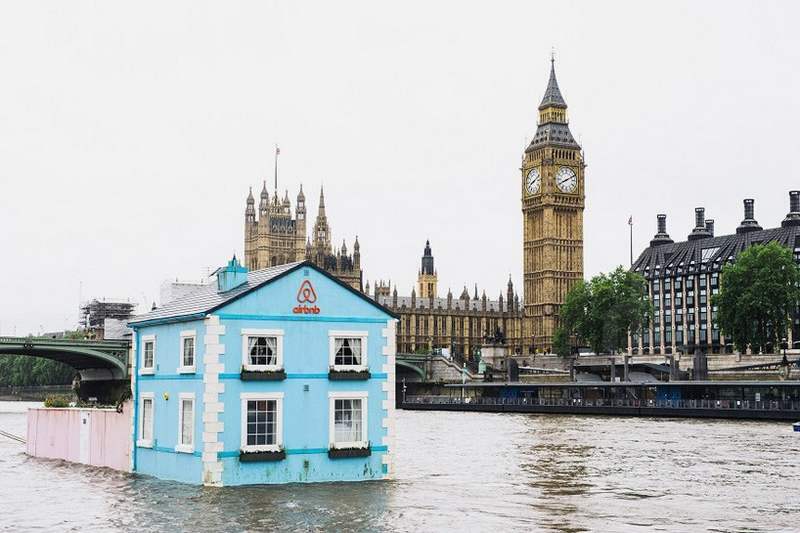 A Floating House on the river Thames in London, this week crossing local neighborhoods such as Tower Bridge, Chelsea, Westminster and more.